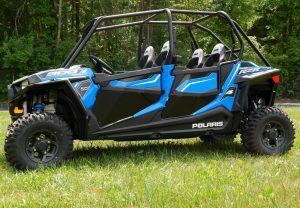 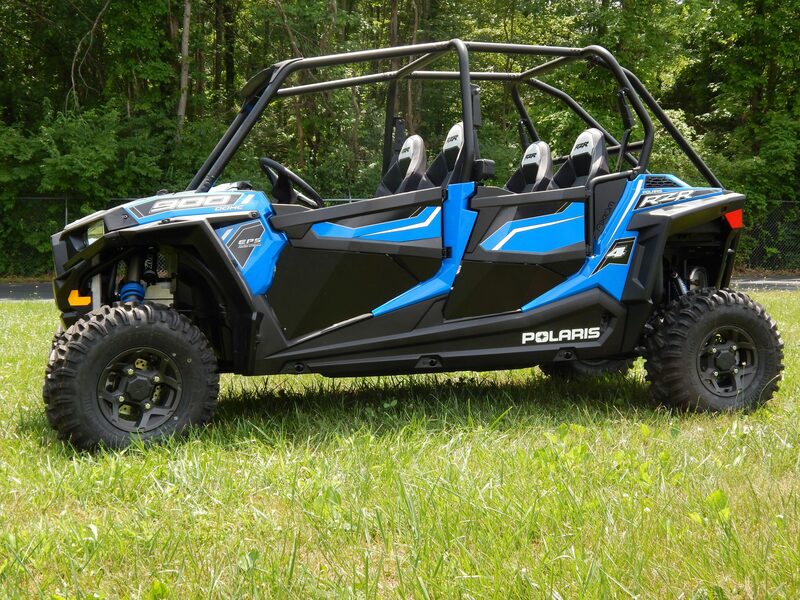 Enhance the style of your machine and provide riders with greater comfort and safety by installing a set of Aluminum Lower Half Doors. 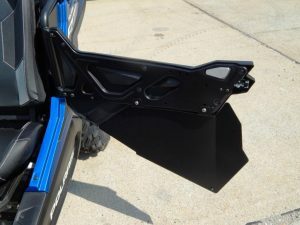 These doors attach quickly and securely to your stock door with no drilling or mods to your vehicle. 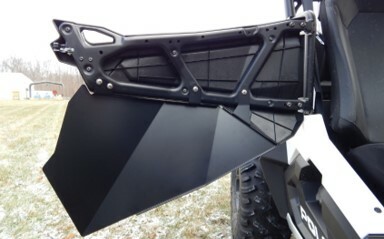 .090-inch Aluminum construction is strong, durable, and provides the ultimate in style, fit, and finish.